As a mother and a wife, saving money is always important for me and my family. 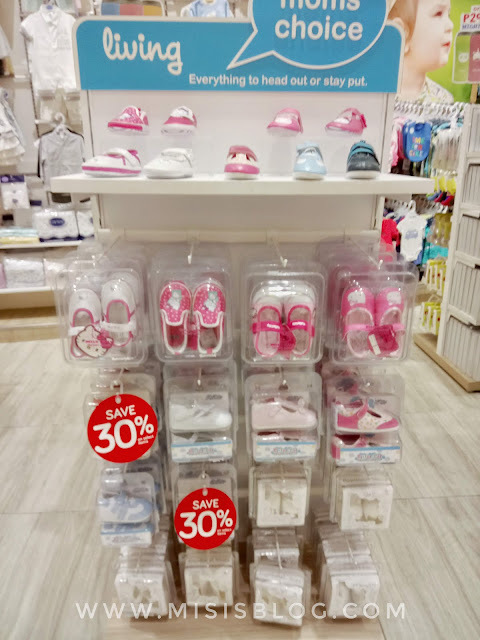 I've never been much of a shopaholic back when I was still single (except maybe for books hihi), but right now, the thought of shopping for baby stuff makes me feel so excited! 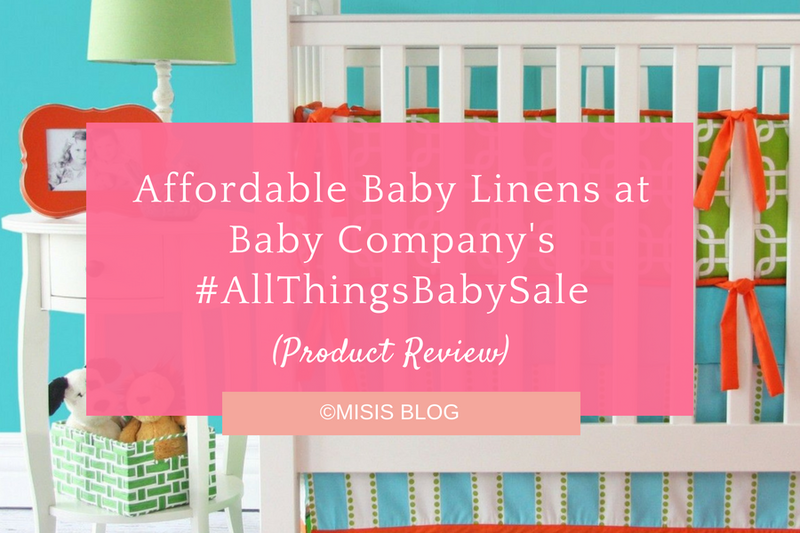 When I learned Baby Company was having an All Things Baby Sale, I couldn't pass up the golden chance—I could shop for my baby and save money at the same time! Kitkit was asleep when we arrived at SM Seaside's Baby Company Boutique. 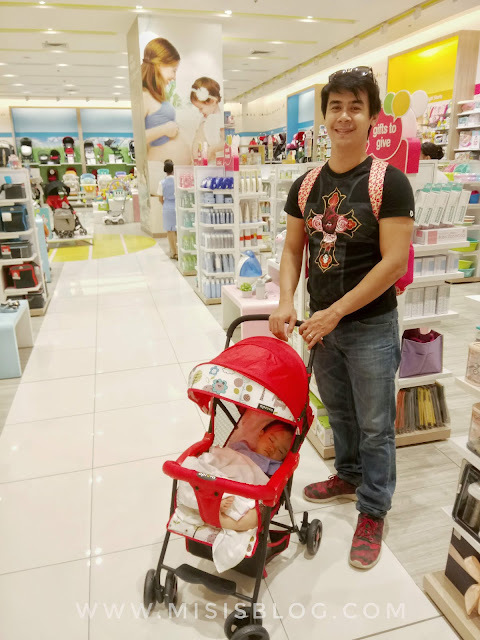 Here's hubby, ready to scout which items to buy. 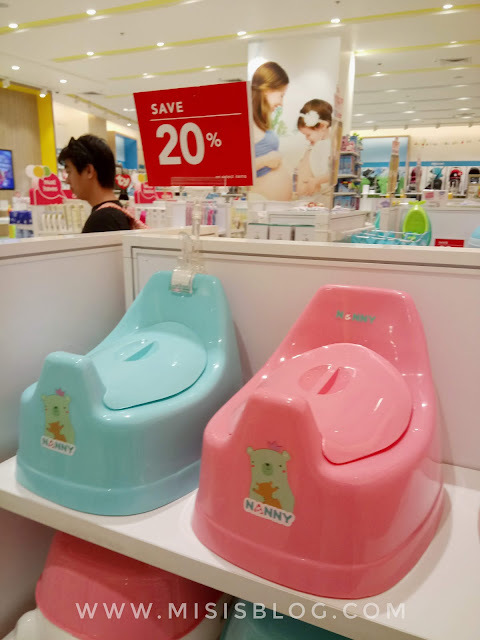 I was especially looking forward to buy new baby linens for my daughter. 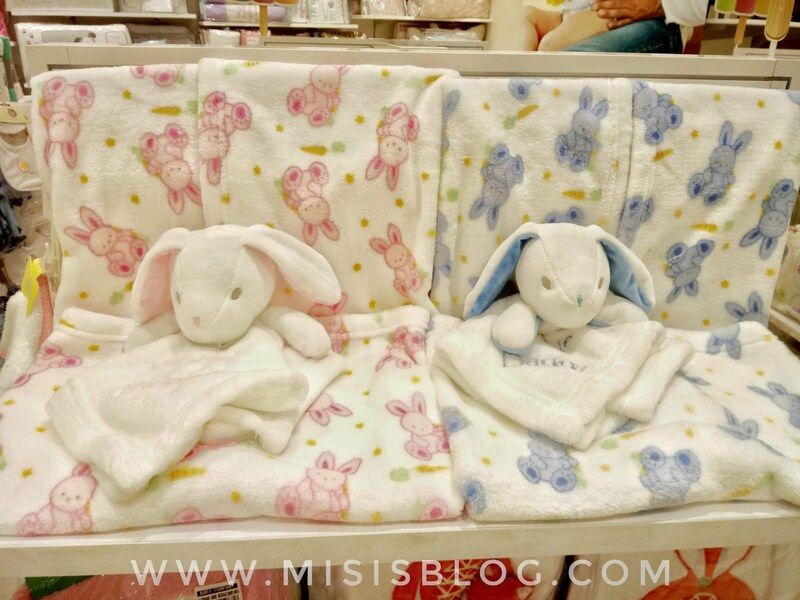 Up to this day, I only have two baby linens, which I use alternately when one of them is being washed. Baby Company, as expected, had a great selection of baby linens—and the best part is, they're discounted! 10% off on comforters, baby nursery beddings sets, fitted sheets, and more! 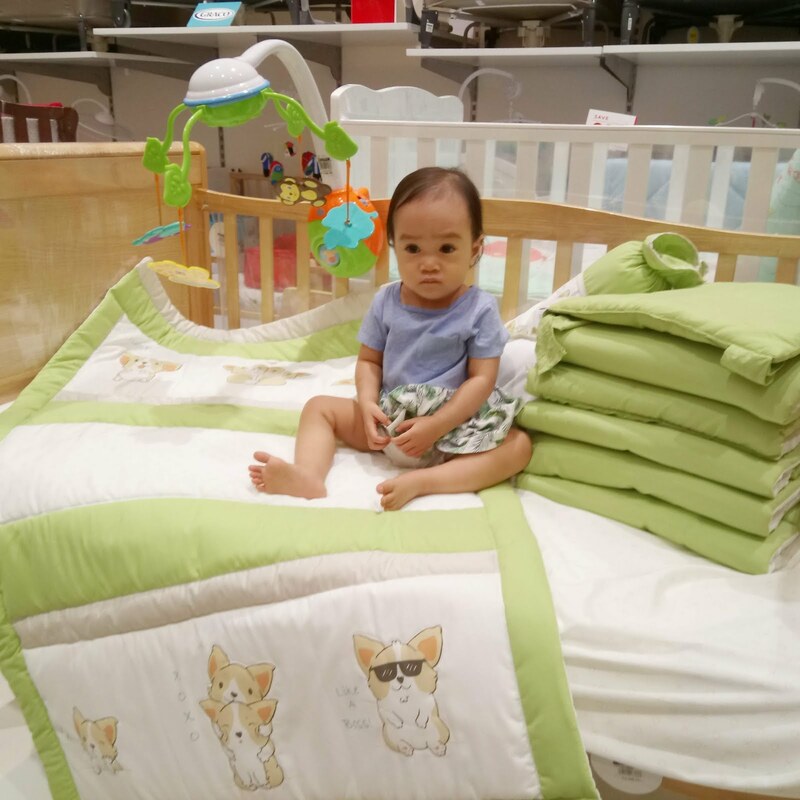 Our little shopper taking a keen interest on the pink bolster set. What I love the most about the All Things Baby Sale is that their discounted items are of great quality, as opposed to the usual notion that discounted offers are slightly damaged or low-quality products. 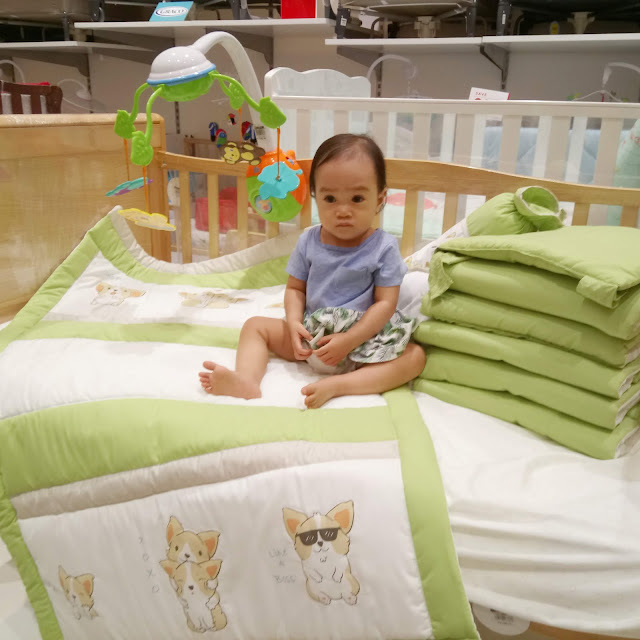 Gender-neutral blue green nursery beddings set perfect for your little one! 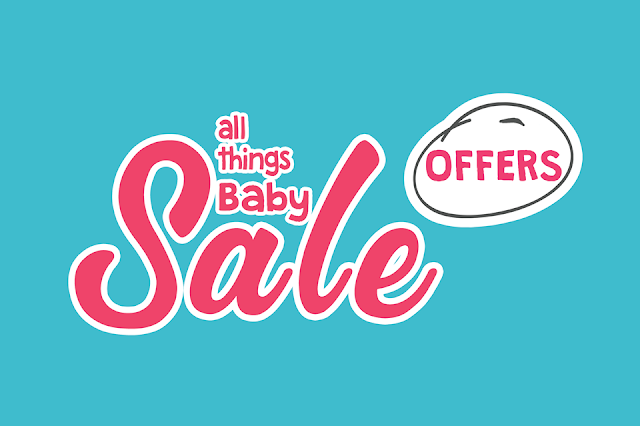 Their range of discounted baby linens are made of breathable soft cotton fabric, perfect for baby's sensitive skin. 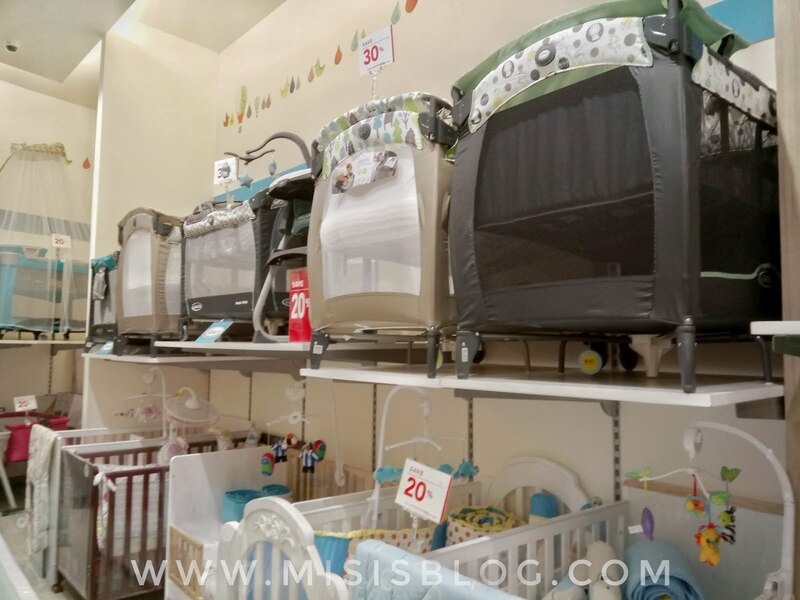 The fitted sheets also fit standard crib sizes, but other smaller or larger sizes are also available. 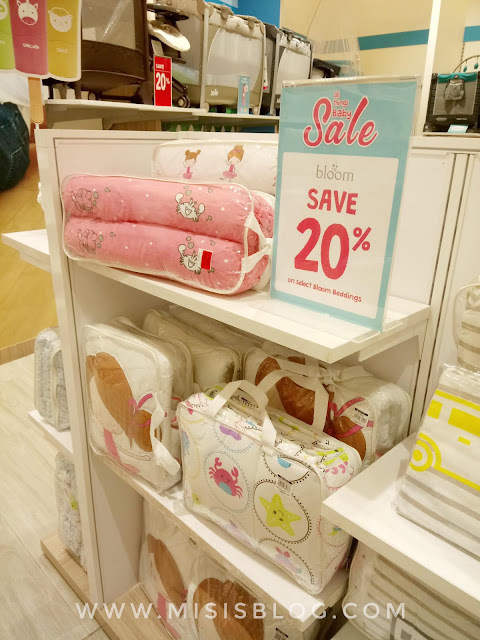 Their linens also have a variety of fun print designs for baby girls and boys, as well as gender-neutral prints. 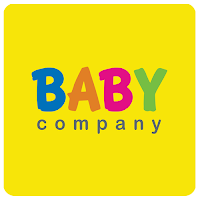 Baby Company also offers nursery beddings sets that come with a fitted sheet or comforter, pillow, and bolsters. The pillows and bolsters are stuffed with hypoallergenic fiber fill. 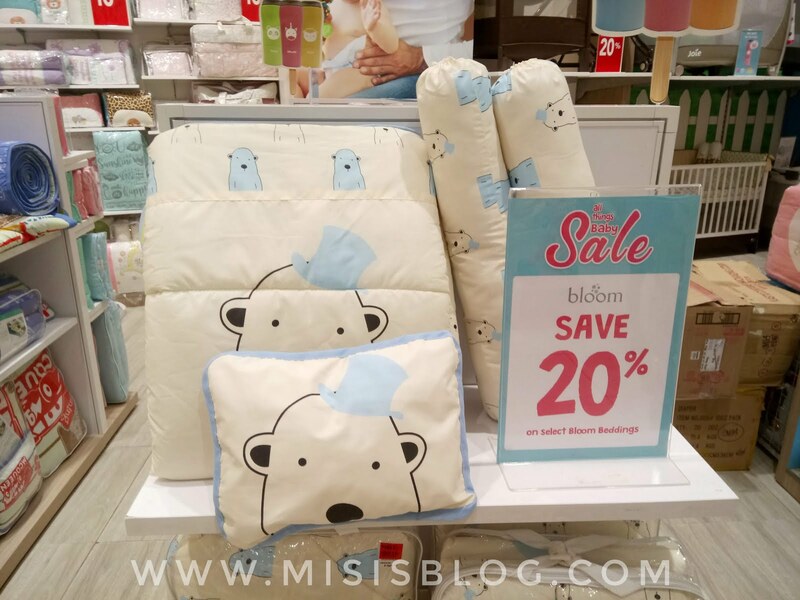 20% off on selected Bloom beddings! Good deal for a nursery set that comes with a comforter, baby pillow, and bolsters at 20% off! 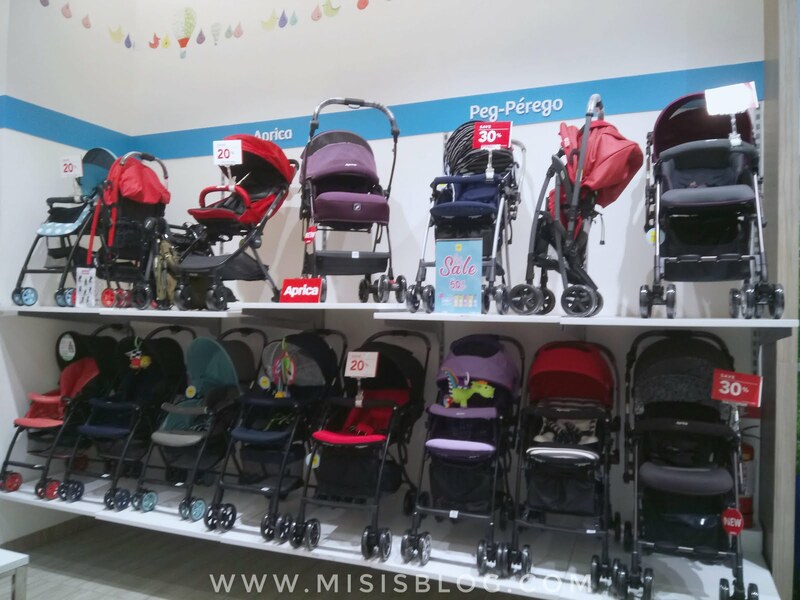 Aprica strollers at 20% to 30% off! Graco cribs and wooden cribs at 20% off! 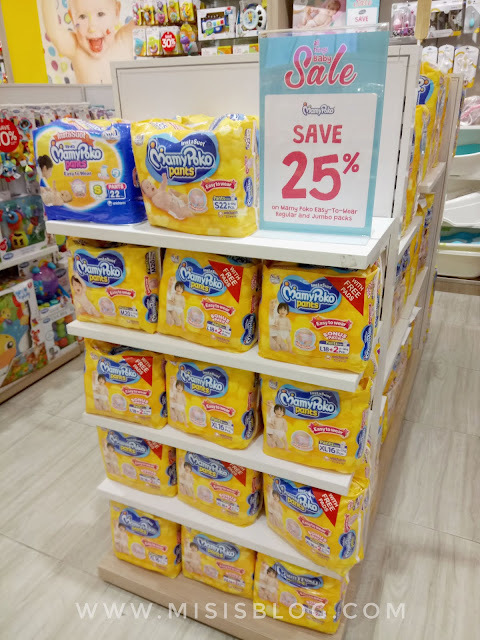 Mamy Poko diapers at 25% off! Nanny potty trainers at 20% off! 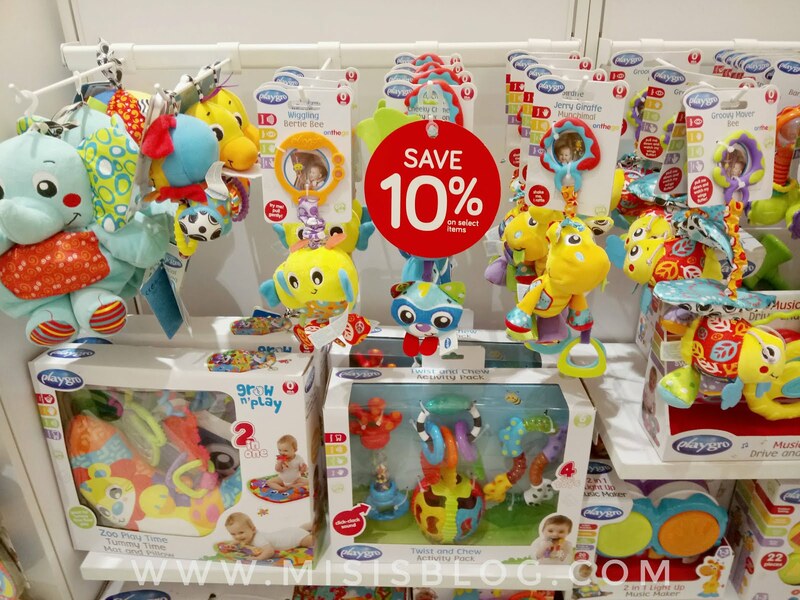 Baby and toddler toys at 10% off! Hello Kitty baby shoes at 30% off! 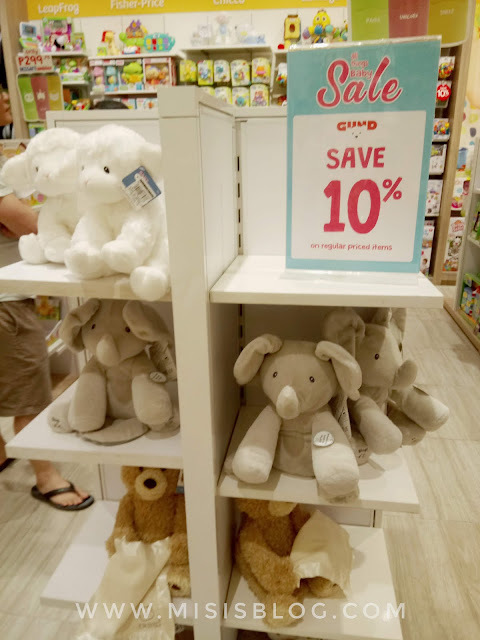 As our little girl transitions from a baby to a toddler, we needed to buy new stuff to replace those that were already damaged, as well as some of her essentials that we only realized we needed now. Here's the rest of my haul during my shopping spree—her diapers, a new diaper changing pad, new toys (and balls, as requested by the daddy), new baby hangers, a cute little dipper (kabo), shoes, tube-type nose cleaner, anti-mosquito lotion, and, not included in the photo: large puzzle mat and her purple monkey TY stuffed toy. Our haul for less than P3,500! 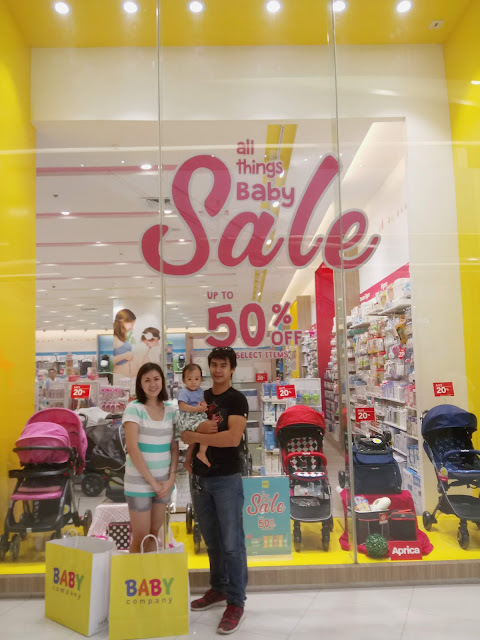 Baby Company's All Things Baby Sale runs from July 1 to 31, 2018, so you still have ample time to visit your nearest SM Mall to avail of great product deals and huge discounts! 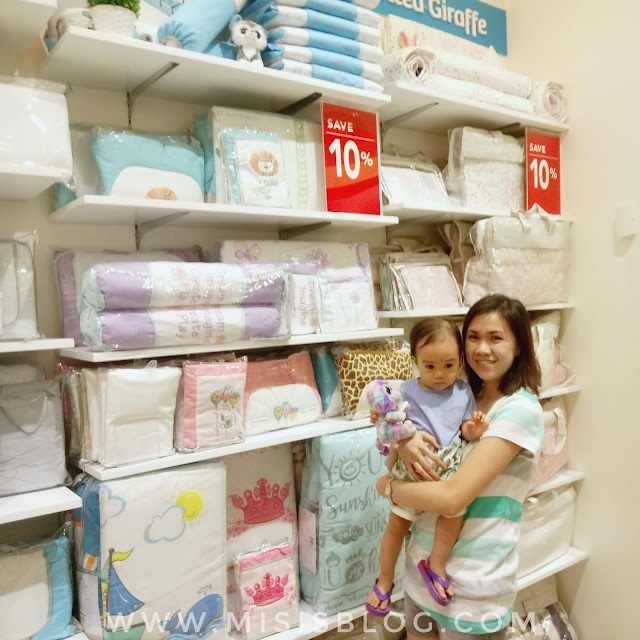 My name is Kristenne, misis to Jerome and mommy to Kitkit. Writing is both my passion and profession. I started writing since I was young and never stopped writing ever since. I'm a work-at-home mom, copywriter, and avid book reader. 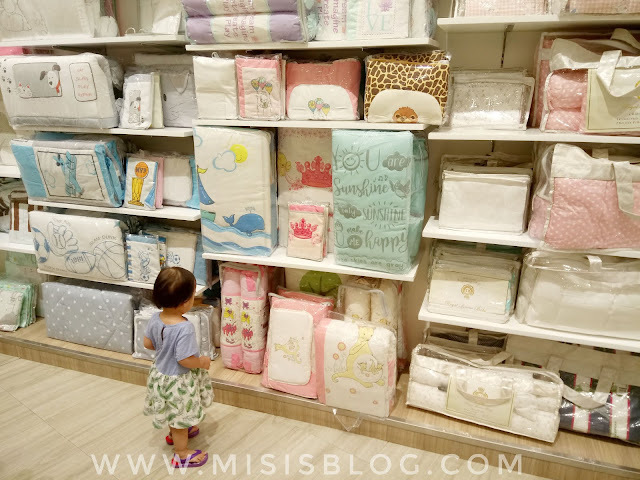 Learn more about what my blog is in the About page. If you'd like to work with me, or you have other questions and concerns, please feel free to contact me.